Take Action and Get the Facts! Important legislation pending in RI to protect those with pre-existing conditions and to guarantee essential health benefits. The Market Stability & Consumer Protect Act will ensure the standards of the Affordable Care Act remain in effect in Rhode Island, even if the courts or Congress were to eliminate the federal law. 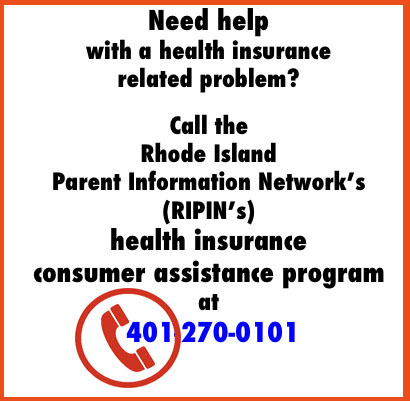 As Rhode Island considers implementing a state-based individual mandate and shared responsibility penalty, consumers must be assured access to guaranteed, quality coverage that is affordable, as this Act provides. Additionally, recent Federal actions that negatively impact quality and affordability standards contained in the Affordable Care Act make state-based action necessary. Federal actions include the elimination of individual mandate penalties and new proposed rules that would permit the sale of non-ACA compliant plans in 2019. Most urgent is the recent U.S. Department of Justice position on a legal challenge to the constitutionality of the ACA in which they side with the interpretation that the entire ACA should be invalidated. Requiring insurers to give their enrollees clear written explanations of their benefits. Prohibiting annual limits and lifetime dollar caps on coverage for essential benefits. Making sure that insurers keep their administrative costs in check. Prohibiting insurer discrimination against providers operating under state law (but credentialing and networks allowed). Restating that a dependent up to age 26 can stay on their parent’s plan. Restating that no pre-existing condition exclusions are allowed. Requiring that plans cover 10 essential benefits, including preventive services, maternity care, hospital stays, mental health and substance use treatment, among others. Guaranteeing the issuing and renewal of policies, so that patients cannot be denied coverage, even if sick. Allowing discounts for wellness programs. Preventing insurers from charging increased premiums based on gender or health and limiting the amount older adults can be charged to just 3 times the rate charged younger adults. 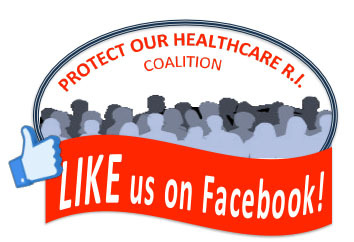 Call your RI State Senator & Rep.
To find legislators, click here. 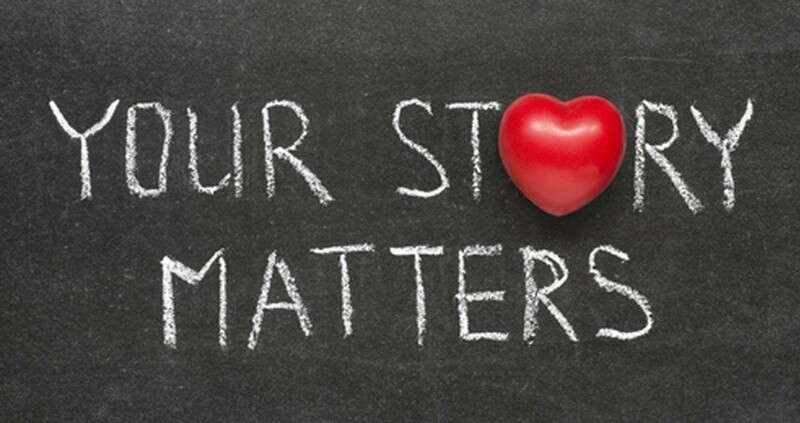 SHARE YOUR ACA or MEDICAID STORY or help a family member or friend to share theirs. There’s a lot of mis-information about the ACA and Medicaid. Your story will help demonstrate that the ACA and Medicaid Expansion is a step forward in achieving coverage for all. Scroll down this page for a helpful form. What’s What in the Health Care Debate! We strongly support the Affordable Care Act and appreciate what it has done to advance our healthcare system. But we know that to achieve health care for all we need more systemic change. We must shift the debate about health care forward, providing a platform for more open and honest dialogue. If we all stay engaged, we can move our nation forward towards universal health care as a right. There are many good, progressive voices in the debate. Below are a few links to the thoughts and ideas of those with deep experience in either or both politics and policy who share a common vision for health care for all but may share differing views on how to get there. 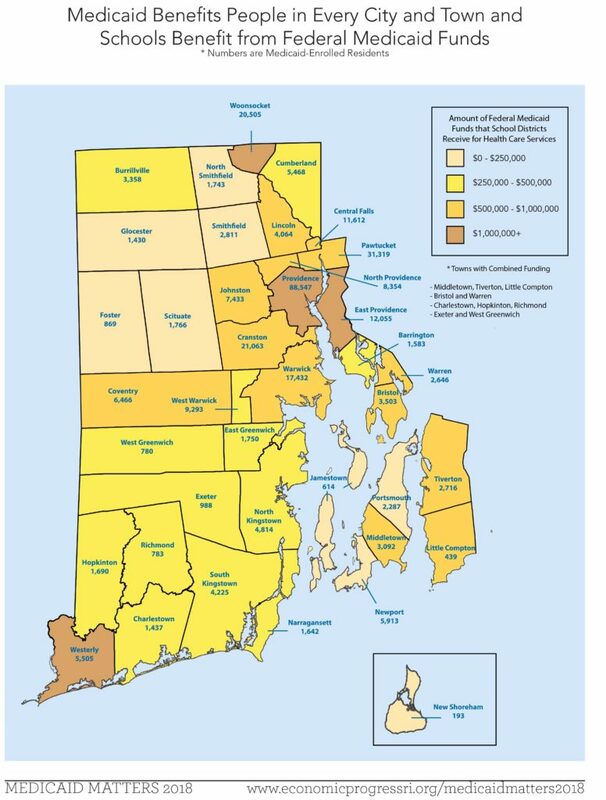 Op-Ed by Coalition Chair Linda Katz & Coordinator Karen Malcolm on ProJo coverage of impact of ACA Repeal on Rhode Islanders.